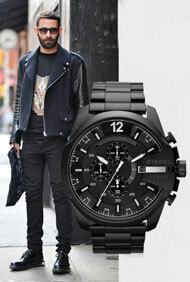 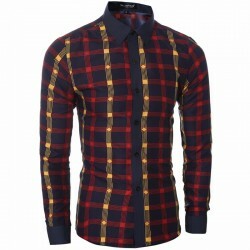 Fashionable men's clothing Calitta. 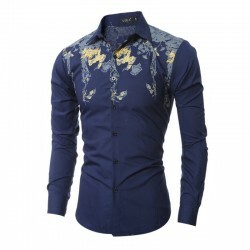 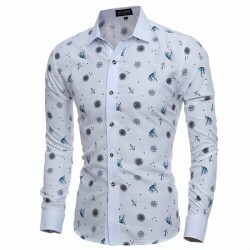 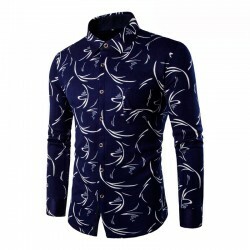 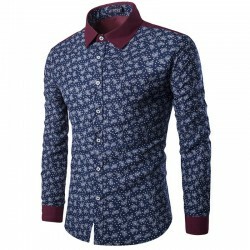 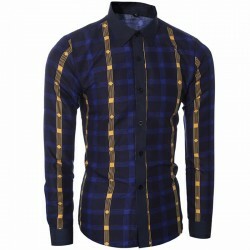 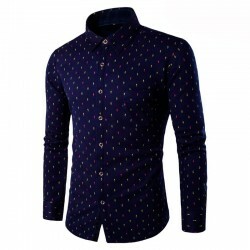 Social Shirt Lisa Slim Blue Formal Men's Basic Long Sleeve. 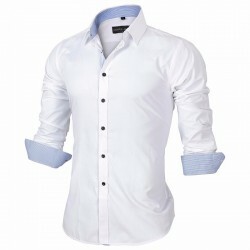 Buy men's clothing now at Calitta Stores. 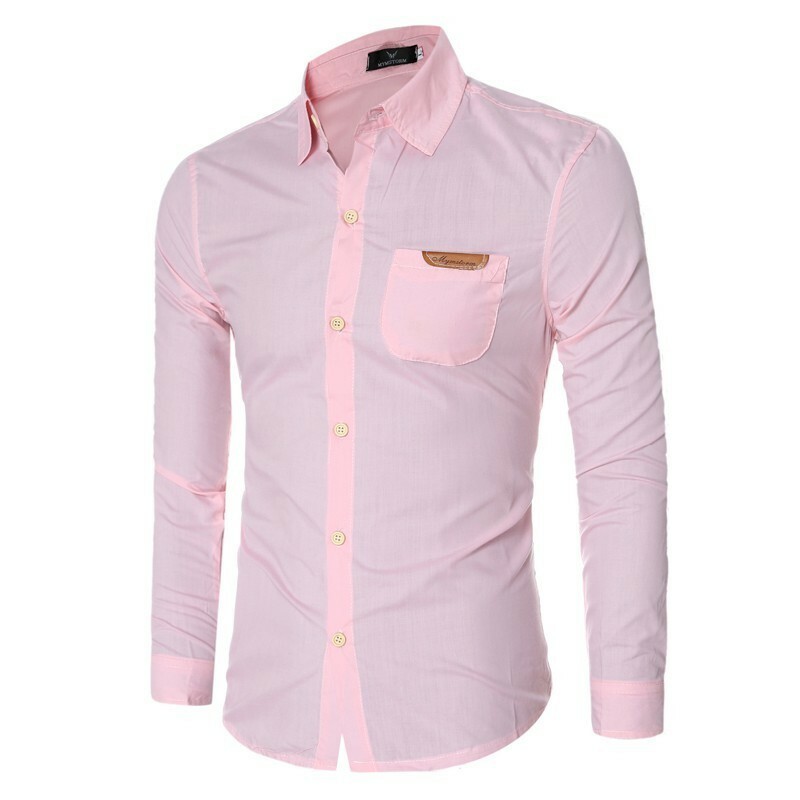 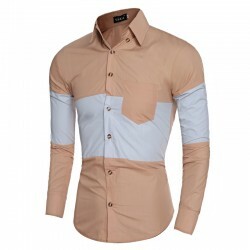 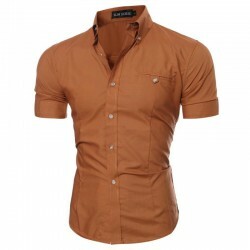 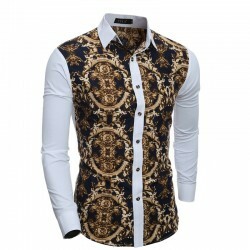 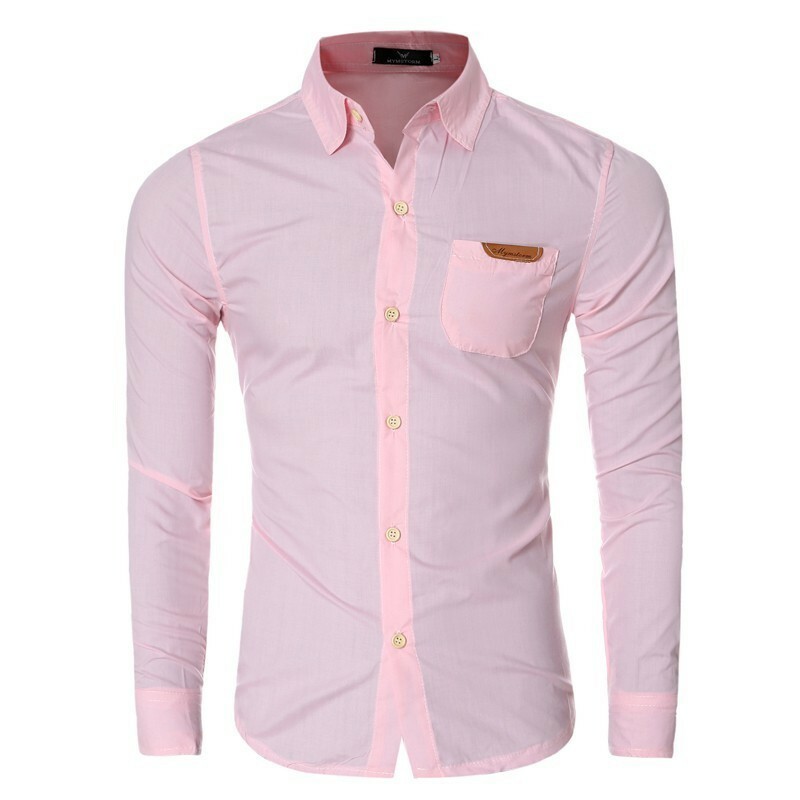 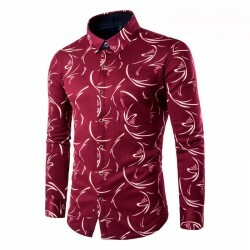 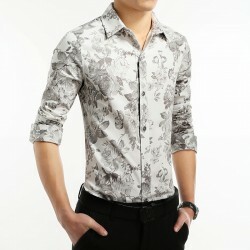 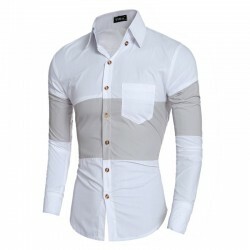 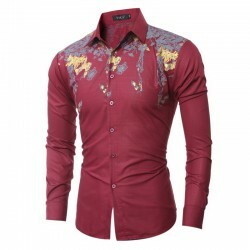 Shirt for Men Luxury Long Sleeve Brand Casual Shirts Leather Pockets Solid Color Slim Fit Formal Shirts.